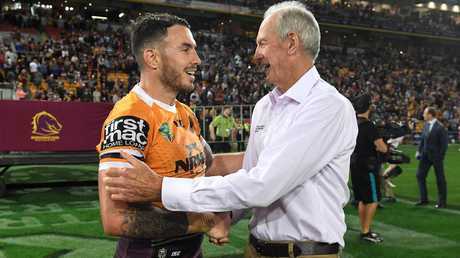 Broncos captain Darius Boyd admits breaking up with Wayne Bennett has reinvigorated his career after he lost his passion for the game during last year's messy divorce. Boyd's 293rd NRL appearance in Thursday night's season-opener against Melbourne at AAMI Park will be his first game without Bennett - now with South Sydney - as his coach. Boyd's 13-season association with Bennett ended late last year when the seven-time premiership-winning coach was sacked by the Broncos following a dramatic saga at Red Hill. 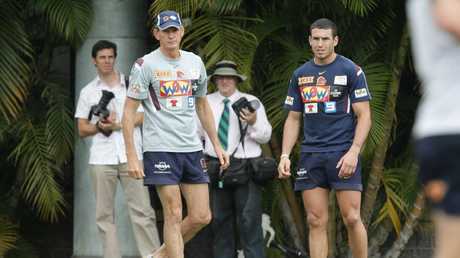 Bennett and Boyd’s relationship started at Brisbane. Boyd debuted for the Broncos as an 18-year-old under Bennett in 2006 and won his first NRL premiership later that year which remains Brisbane's most recent title. 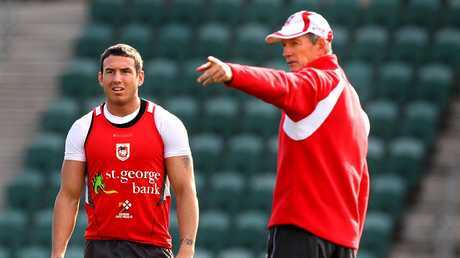 He followed Bennett to St George Illawarra in 2009, winning the 2010 NRL premiership, and Newcastle in 2012 before returning to the Broncos with Bennett in 2015. Bennett, 69, became somewhat of a father figure to the introverted Boyd, guiding him through various life battles and helping shape a career which saw the Gold Coast product become a Test and State of Origin star. 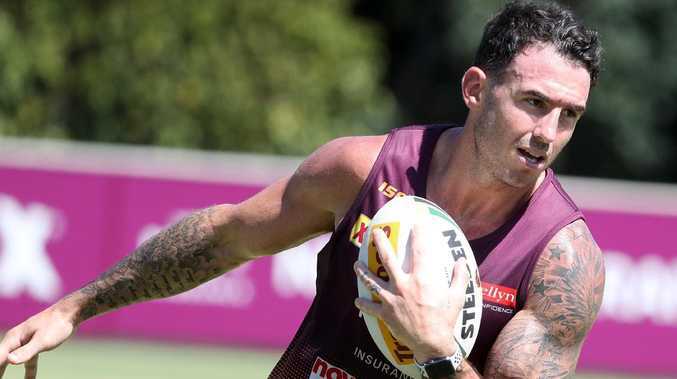 Now 31 and entering his third season as Brisbane skipper, Boyd admitted he had become comfortable under Bennett and the appointment of Anthony Seibold as Broncos coach had refreshed his career. 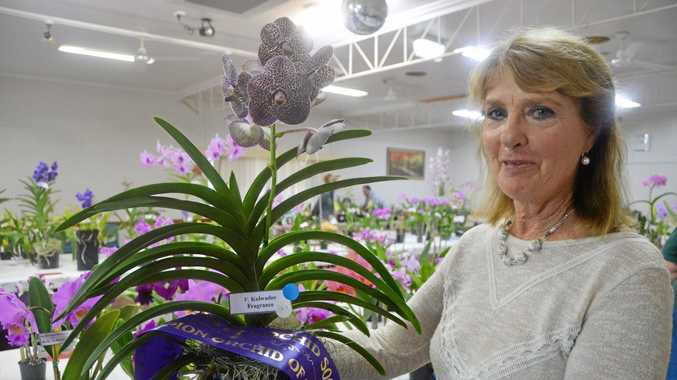 The pair won another premiership with St George Illawarra. "It probably has (been a good change)," Boyd told The Courier-Mail. "It was a shock to the system, not just Wayne but all the coaching staff he had with him. I had the same people for 13-14 years. "I have definitely (adapted to life without Wayne). It wasn't overly hard, life goes on. Players move on all the time. "Wayne has been a massive rock for me for a long time and so have the support staff. "But we had the same training schedules and type of training. It probably was a bit comfortable." 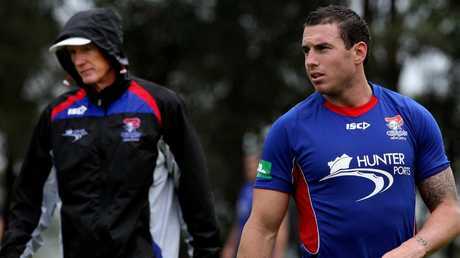 It was at Newcastle that Boyd admitted his battle with depression. Boyd endured a challenging 2018 campaign. He was overlooked for the Queensland Origin team, prompting him to retire from representative football, struggled to fire on the field as hamstring injuries held him back and the Broncos suffered a heavy first-round finals exit. But the emotional toll of Bennett's drawn out departure from Red Hill also took its toll as the Broncos finally relented and sacked the coach behind the club's six titles. 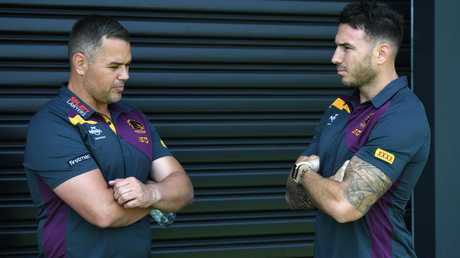 Boyd and Bennett still speak on a personal level, but the former says his football has revived under Seibold's shake-up. "The first day I found out (about Bennett's sacking) it was definitely a shock and took a bit of time to process," Boyd said. "Seibs has been great. The new staff have been great. They've got new ideas and I've really enjoyed some of the things we do on the field. "I'm jumping out of bed and can't wait to get to training every day. I can't wait for Sunday to finish and Monday to roll around so we can come to training again. "I lost the passion for footy a bit last year. I don't know if it was my body, mental space or all the drama around the club. Maybe it was a combination of all those things. "I've got that back this year and am jumping out of my skin to play." Boyd's renewed spark has been quantified by his training results. He has clocked speeds he has never seen since GPS testing was introduced and believes he is primed for a big season as he closes in on 300 NRL games. "I've been working on my body myself away from the field," Boyd said. "I weigh a bit more and am a bit stronger. I've been doing all my hammy work. "It's been a freshen up and the body's feeling good. Everything has really fallen into place. "I'm getting feedback that I've run some times I've maybe never run or back when I was 18 before GPS was around. "That's going to give me a lot of confidence. I know I can play at a high level and I want to get back to that."